Looking for something new to watch? 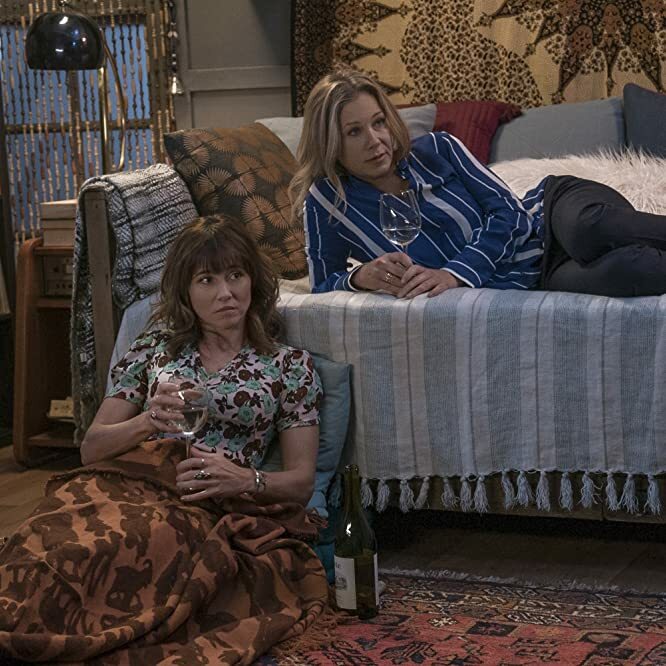 Check out the brand new comedy and drama series premiering in 2019. Check back for more updates! The Plot: Jordan Peele and Simon Kinberg’s modern re-imagining of the classic series. 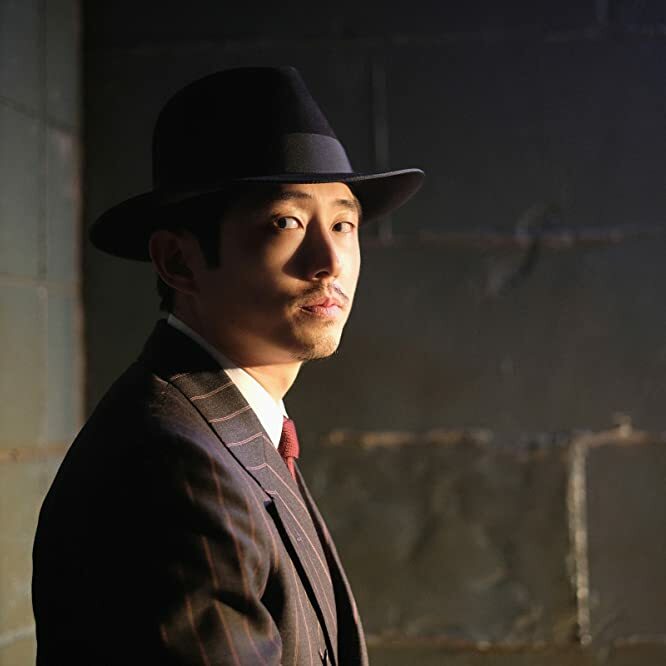 The anthology series will bring the original show’s legacy of socially conscious storytelling to modern day audiences, exploring the human condition and holding a lens up to the culture of our times. The Plot: A young, blind woman tries to solve her friend's murder. 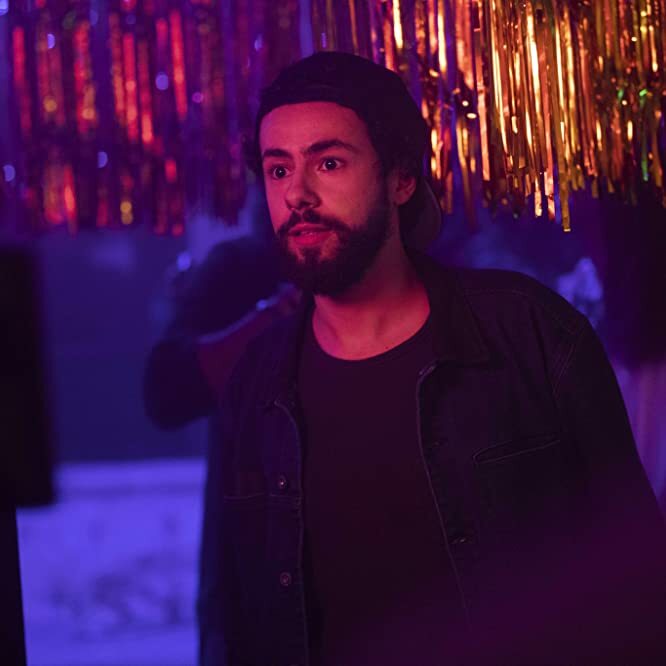 The Plot: The drama chronicles the emergence of HIV and Hepatitis C in Canada in the early '80s and the tragedy that followed when thousands were unnecessarily infected by tainted blood. The Plot: Maja, a student in Stockholm, finds herself on trial for murder after a tragedy at her school. More doubts and suspicions arise when new revelations are made. 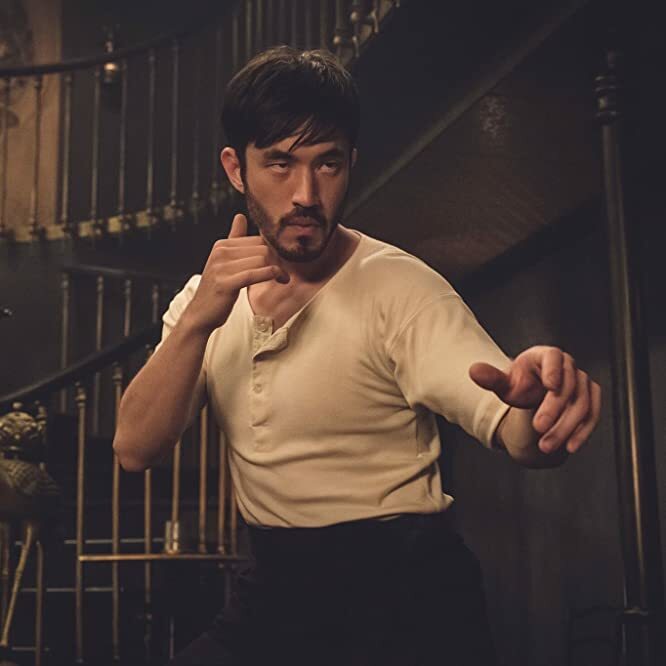 The Plot: Set against the backdrop of San Francisco's Chinatown in the aftermath of the Civil War, Warrior tells the story of a young martial arts prodigy, newly arrived from China, who finds himself caught up in the bloody Chinatown Tong wars. The Plot: A look at the professional and personal lives of some of the military's brightest legal minds in the courtroom, where each attorney is trained as a prosecutor, a defense lawyer, an investigator - and a Marine. The Plot: An inside look at the romantic and creative partnership between influential choreographer/director, Bob Fosse, and Gwen Verdon, one of the greatest Broadway dancers of all time. The Plot: In the prequel to "Z Nation," a mother searches for her daughter after civilization collapses due to a Zombie outbreak. 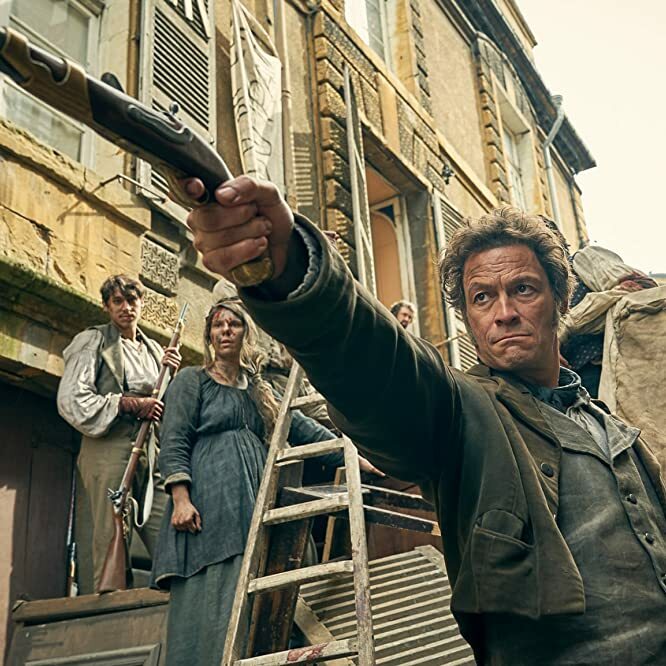 The Plot: The non-muscial adaptation of Victor Hugo's classic novel which follows Jean Valjean as he evades capture by the unyielding Inspector Javert. Set against a backdrop of post-Napoleonic France as unrest beings to grip the city of Paris once more. 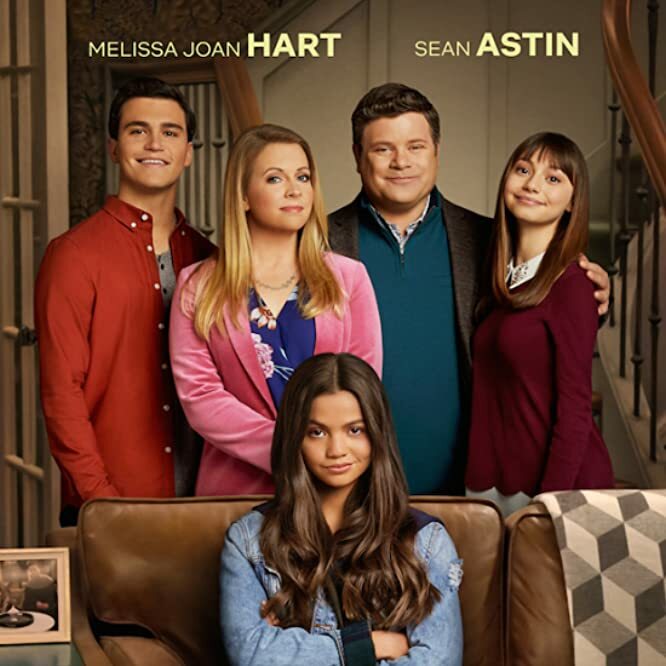 The Plot: A family finds their lives turned upside down when a young, street-smart grifter shows up on their doorstep, claiming to be a distant relative. The Plot: Ramy Hassan is a first generation Egyptian-American who is on a spiritual journey in his politically-divided New Jersey neighborhood.The series explores the challenges of what it’s like being caught between a Muslim community that thinks life is a moral test and a millennial generation that thinks life has no consequences. 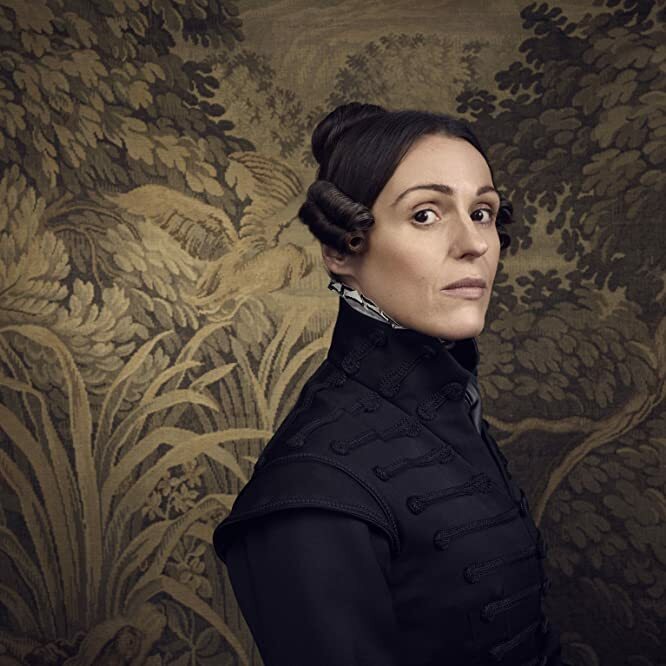 The Plot: Based on a true story, "Gentleman Jack" is a period drama set in 19th century England that tells the story of a woman who had a passion for life and a mind for business, and bucked society's expectations at every turn. The Plot: A young heart attack survivor becomes consumed by the mystery surrounding the heart that saved her life. 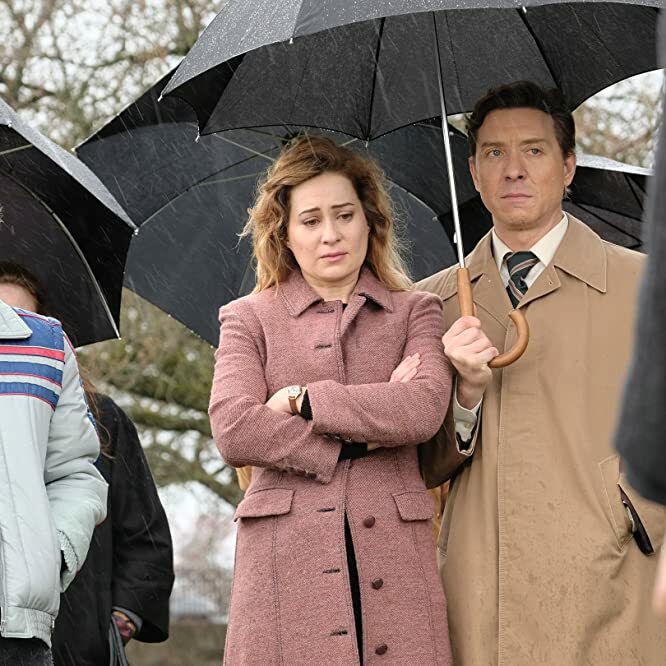 However, the closer she gets to uncovering the truth about her donor's sudden death, the more she starts taking on the characteristics of the deceased -- some of which are troublingly sinister. 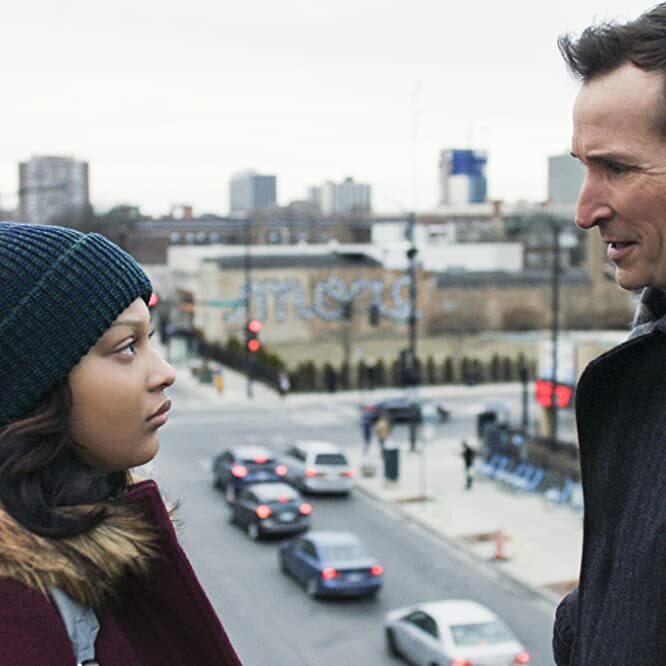 The Plot: Follows three Chicago families as they journey toward hope and healing after an unarmed African American doctor is shot by a white cop. 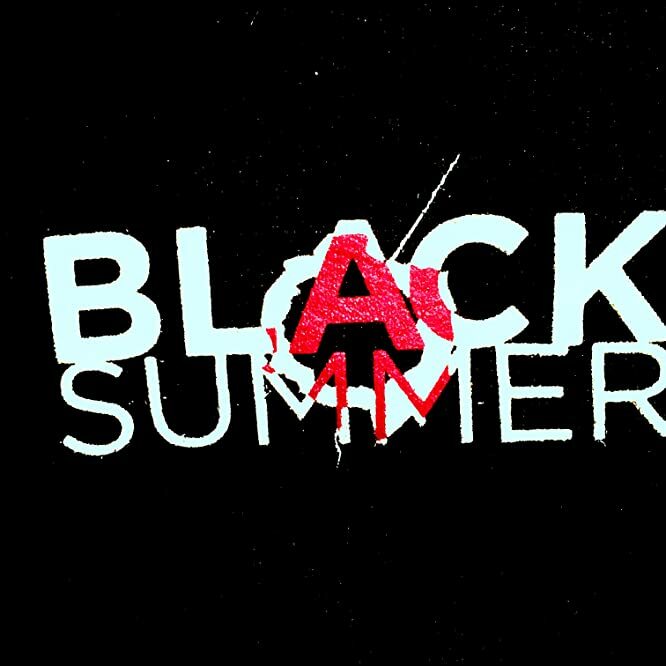 The tragedy causes the families to consider how race and racial biases affect their lives. 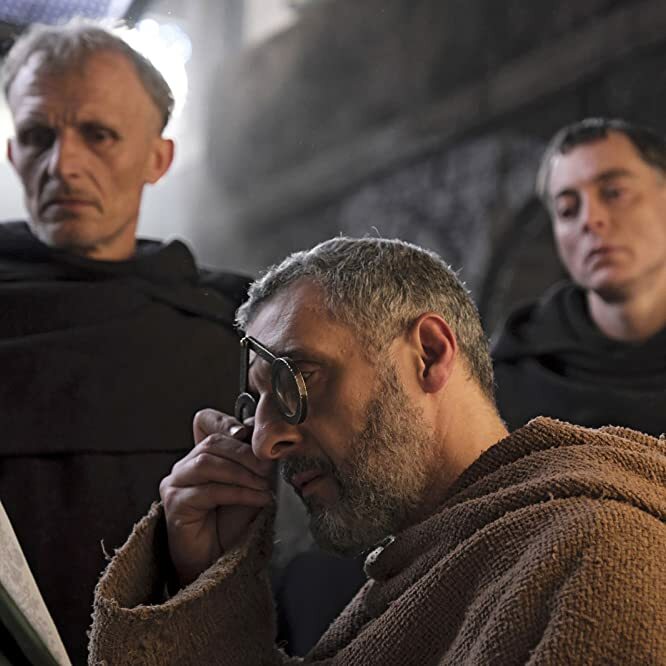 The Plot: In 1327, a wise enlightened friar and his young apprentice investigate a series of mysterious deaths at an abbey risking the wrath of a powerful Inquisitor. Television adaptation of Umberto Eco's novel 'The Name of the Rose'. The Plot: A series about a powerful friendship that blossoms between a tightly wound widow and a free spirit with a shocking secret. 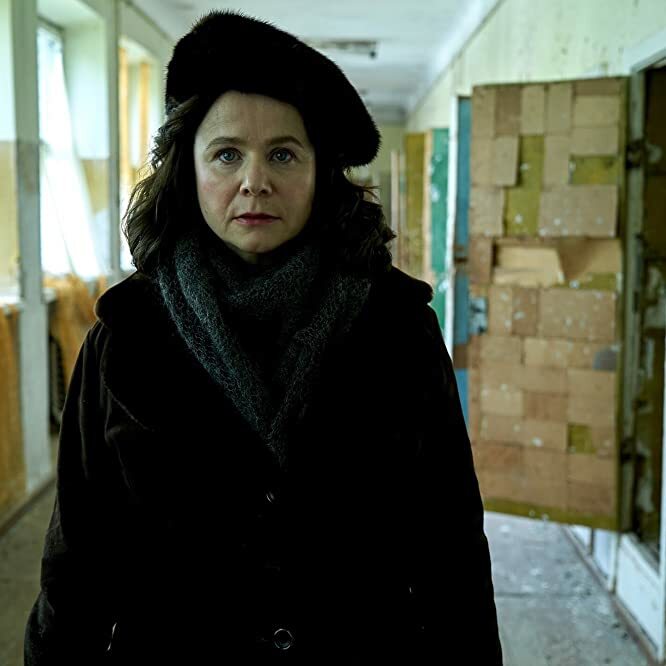 The Plot: In April 1986 an explosion at the Chernobyl nuclear power plant in the USSR becomes one of the world's worst man-made catastrophes. 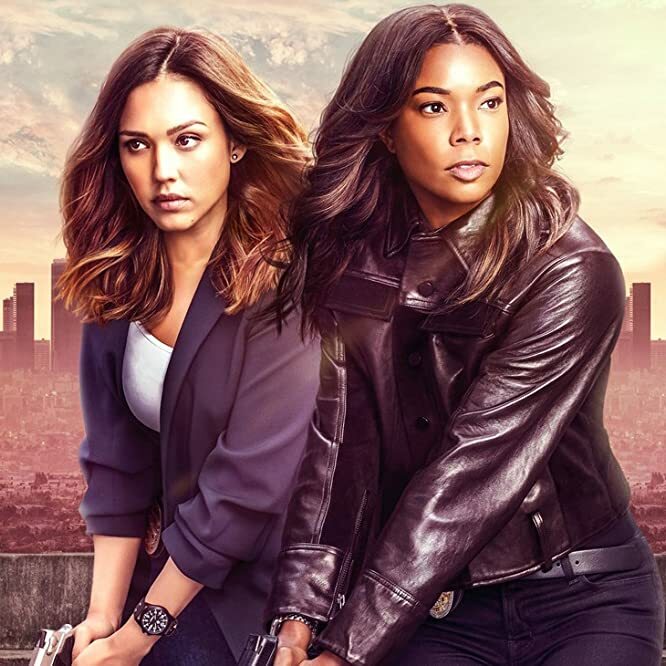 The Plot: The spinoff to the "Bad Boys" movies series spinoff focuses on two detectives with complex pasts: Sydney Burnett and Nancy McKenna. 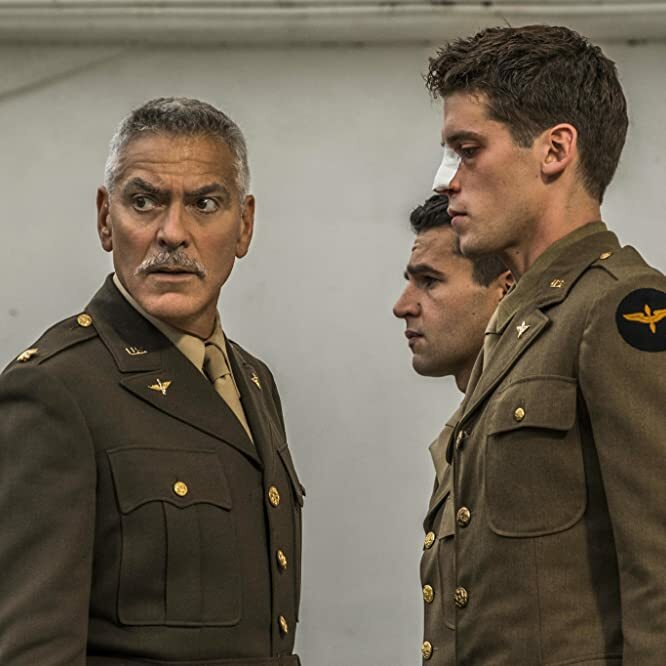 The Plot: Based on Joseph Heller’s seminal novel of the same name, Catch-22 is the story of the incomparable, artful dodger, Yossarian, a US Air Force bombardier in World War II who is furious because thousands of people he has never met are trying to kill him. The Plot: Inspired by a true story about the origins of Ebola, a highly infectious and deadly virus from the central African rainforest and its arrival on US soil in 1989. When this killer suddenly appeared in monkeys in a scientific research lab in the suburbs of Washington, D.C., there was no known cure. 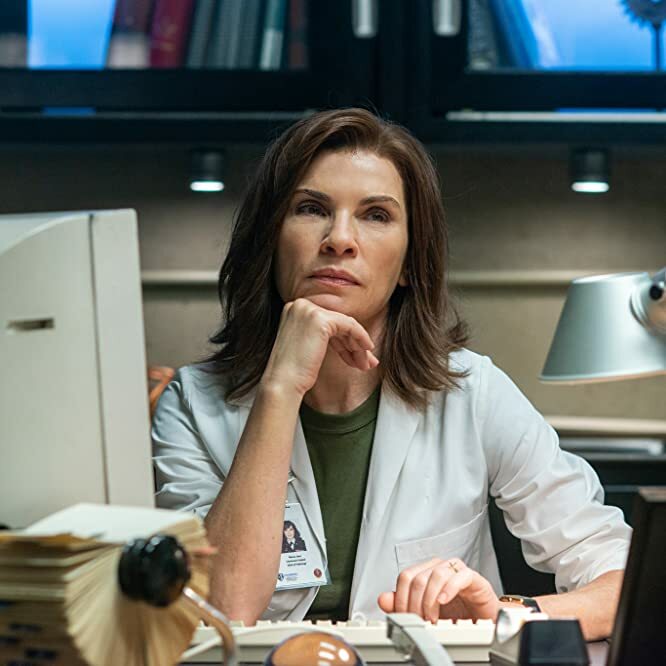 A heroic U.S. Army scientist (Dr. Nancy Jaax) working with a secret military specialized team put her life on the line to head off the outbreak before it spreads to the human population. 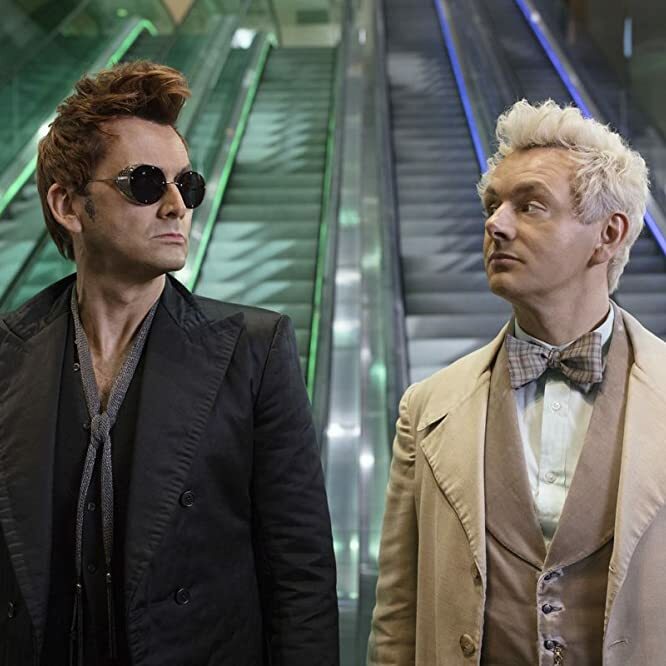 The Plot: The End of the World is coming, which means a fussy Angel and a loose-living Demon who've become overly fond of life on Earth are forced to form an unlikely alliance to stop Armageddon. But they have lost the Antichrist, an 11-year-old boy unaware he's meant to bring upon the end of days, forcing them to embark on an adventure to find him and save the world before it's too late.